1 UNIT stands for the WHOLE apartment -2 double bed rooms! 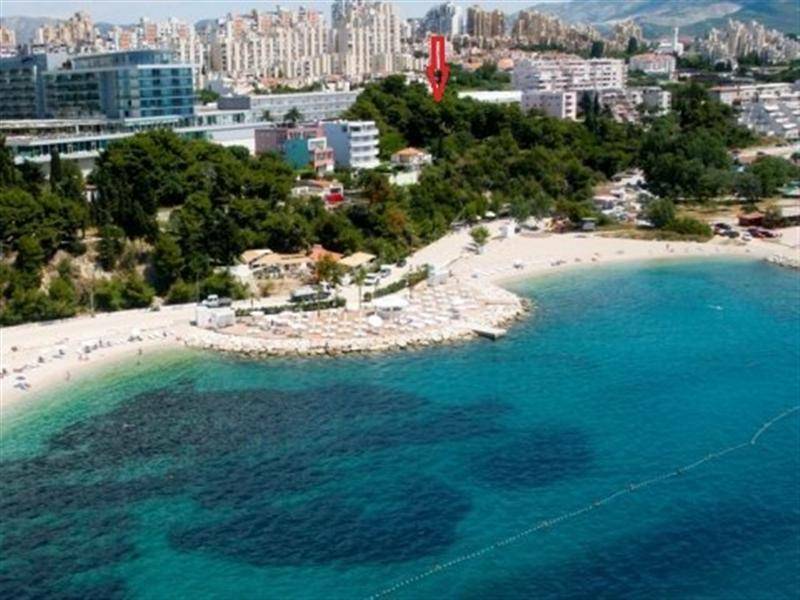 Apartment Spalato - Split **** is situated in a desirable part of town, called BAČVICE / FIRULE with beautiful sea view and marina Zenta, from the beach only 100 meters away. 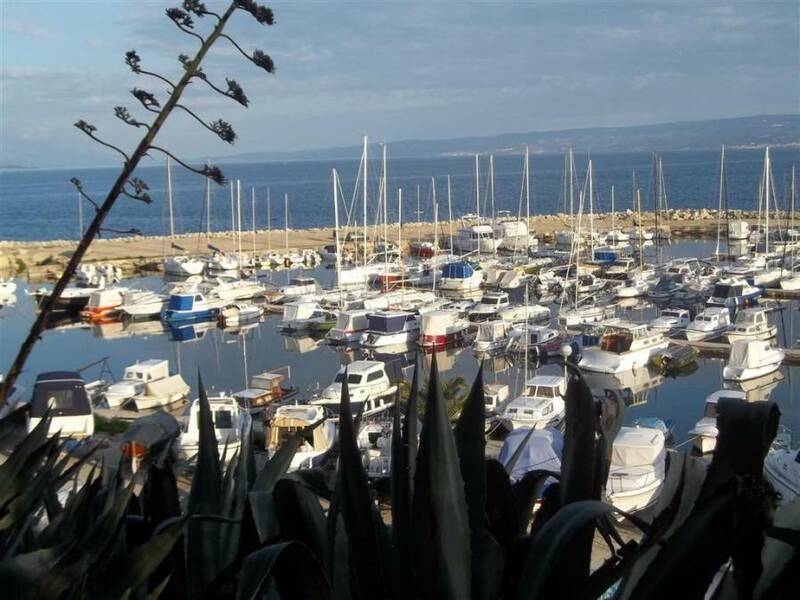 You do not need a car if you stay in this apartment, the centro of the city - beautiful Roman Diocletian's Palace, the port, bus and train stations are 10 minutes away by foot, the beach is 50 meters from apartment. 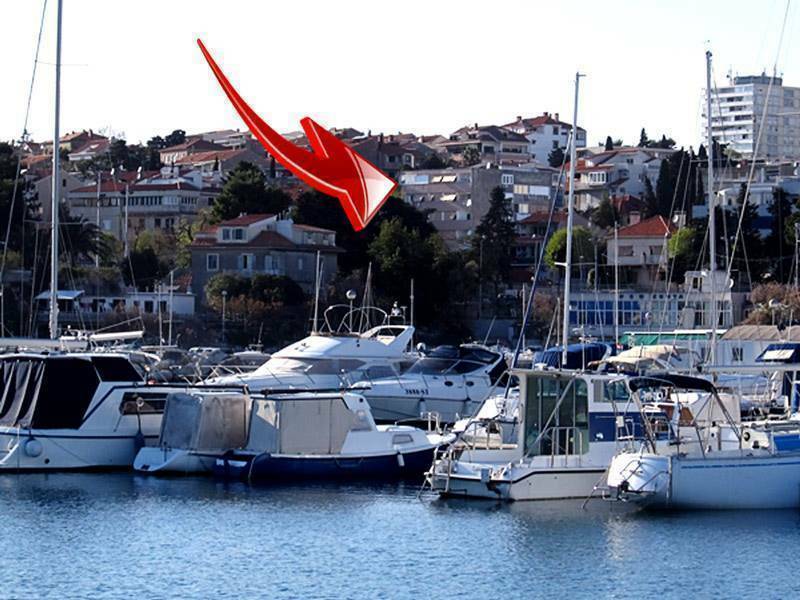 In a word - it's the ideal accommodation, where visitors can enjoy the nearby beaches, recreation, sports, and enjoy in Dalmatian kitchen in restaurants that are located 50 meters from the apartment, and at the same time, be in the heart of Split. Kitchen and dining room with table and chairs for 4 people. Dining room has stunning sea views, air conditioning. Bathroom with bath, washing machine, linen and towels are free. When you choose to book our apartment, type 1 unit in the booking system = 1 unit stands for the whole apartment - 2 rooms for 4-5 persons. Full Season 25.06. to 31.08. minimum stay 6 night! MINIMUM STAY - 3 nights! Guests pay in cash upon arrival at the apartment. 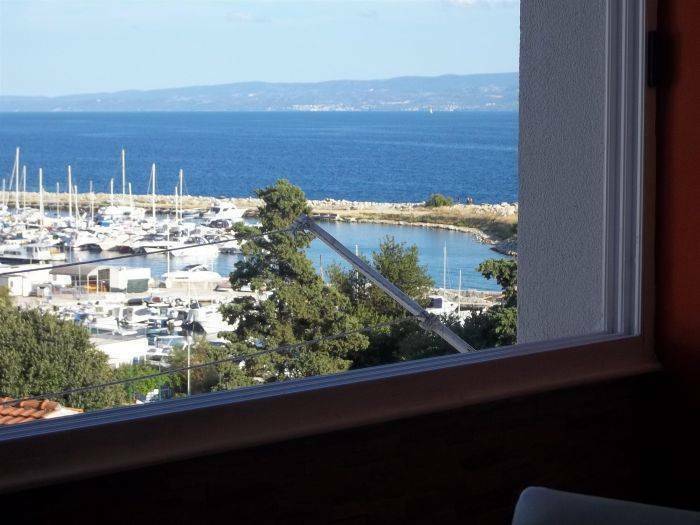 Apartment SPALATO is situated in the centre part of Split just 10 minutes walking from the Old Town and Diocletians Palace. 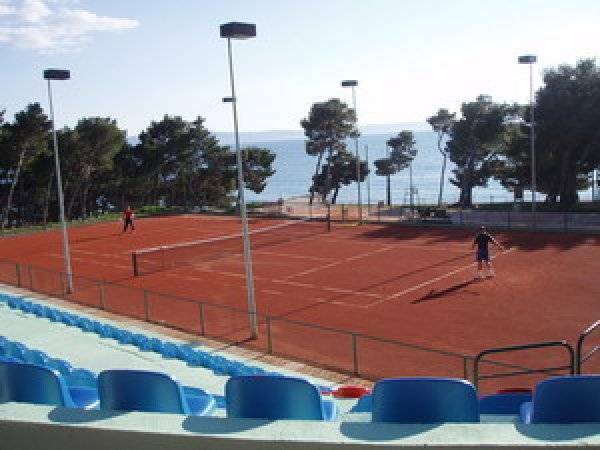 It has an ideal location on the third floor that offers a view of the sea and a port with ships, of a residential building with secured parking, close to the sports restorts; tennis club, marina Zenta, diving club, close to the ship port, bus station, bay walking area, near shops and restaurants. If you arrive by plane to Split airport, bus goes directly from the airport to downtown (about 30 minutes - 25 km). Upon request, the owner of the apartments can wait you in the center and pick up you with a car to the apartment. Upon request, the ability to transfer from the airport - apartment, about 25 km distance. The best solution for you is to contact me prior to arrival by e-mail for an appointment.